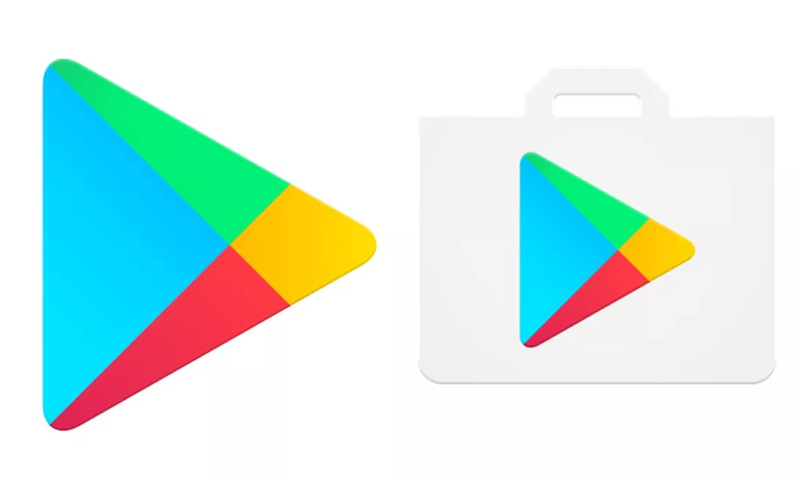 Google play store credits can be used for purchasing apps, to make in-game purchases etc. Now get free Rs.140 Credits valid on purchase of more than Rs.140. PUBG players can buy UC and get some cool clothing, equipment !! 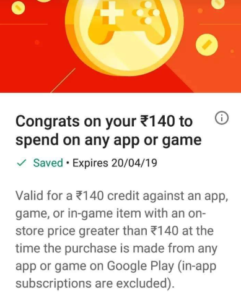 Bro offer show hora hai but redeem nai hora ..
Any trick to get 140rs credit in paytm ?